Diane, this is beautiful. Now, I'm probably being obtuse, and I don't feel great this morning, so that will be my excuse, but who actually wrote Tender Point? But the poem...did you write it? And whoever wrote it, it's gorgeous. I absolutely love the way the poet plays with the meanings of tender. Wow. 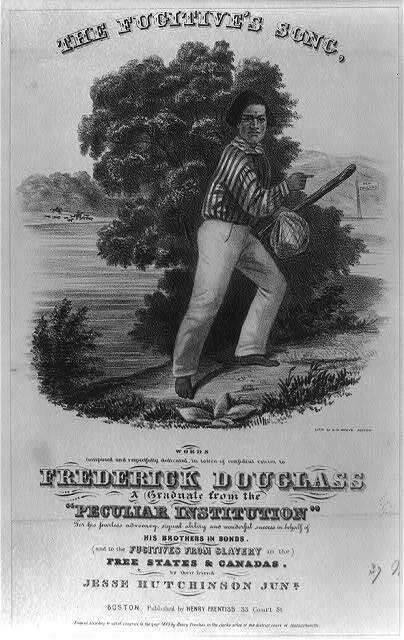 Douglass just came up in conversation at a cross-country meet I was at yesterday. How funny to continue my Poetry Friday readings and find him here! Hi Melissa and Laura! I wrote the poem, so many thanks, both, for your kind words. Laura, I'm curious, how did Frederick Douglass come up at a cross-country meet? I just updated the post with my name and the copyright symbol, so now there's no question! Thanks for alerting me to the fact that I never actually came out and said it was mine. Duh.